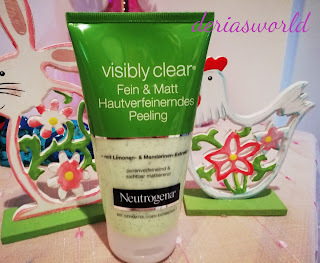 Neutrogena Visibly Clear Fine & Matt Skin Refining Peeling is the peeling product that I use one or two times a week. Actually is a peeling for oily skins but it helps me for deep cleaning. It does not irritate my skin and does not dry. I will also try the detox peeling from Neutrogena. 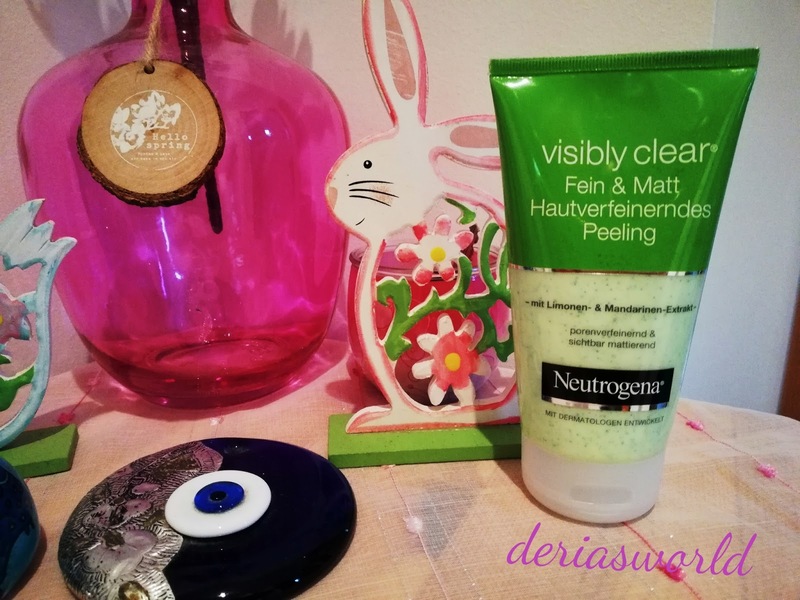 Frees the pores and mattifies visibly: the Neutrogena Visibly Clear Fine & Matt Skin Refining Peeling makes it possible. The mild formulation deeply cleanses thanks to the finest microbeads, removes dead skin cells and opens clogged pores. Thus, excess sebum and unsightly shine can be alleviated, and the skin appears again refined and supple-smooth. 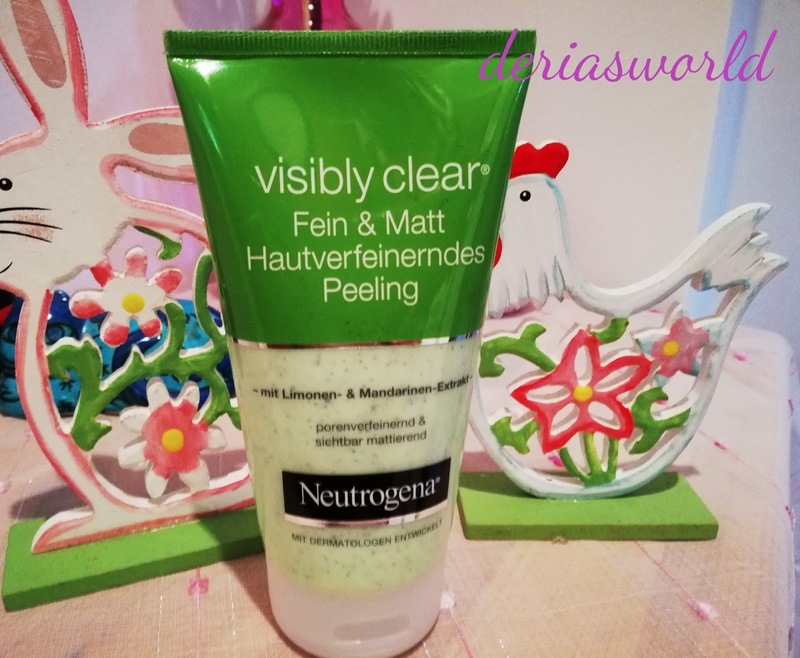 A refreshing product for those with oily skin who want a long-lasting matte effect! Aqua, Cetyl Alcohol, PPG-15 Stearyl Ether, Hydrogenated Castor Oil, Glycerin, Polysorbate 60, Salicylic Acid, Steareth-21, Cera, Microcritallina, Citrus Aurantifolia, Fruit Extract, Citrus Tangerina Extract, Hydrogenated Jojoba Oil, Menthyl Lactate, Prphylene Glycol, Potassiıum Cetyl Phosphate, Xanthan Gum, BHT, Tocopheroli Parfum, Cl 77289. This is not a promotional blog post.